You will also find a number of castles in the Västerås area, e.g. Tidö castle, which is known from the TV series "Riket". 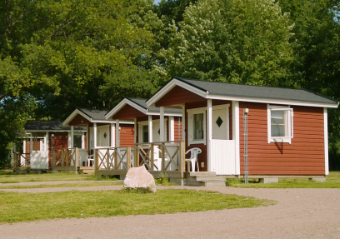 Nordic Camping Västerås offers a large selection of cottages close to the centre of Västerås. 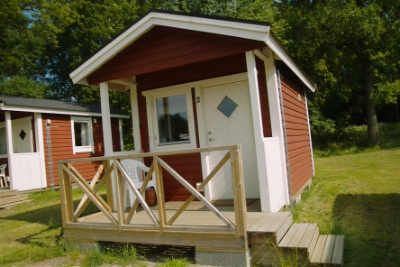 Basic 2-bed cabins with access to our fresh and modern service buildings and self-catering cottages with 2 separate bedrooms with shower and WC. 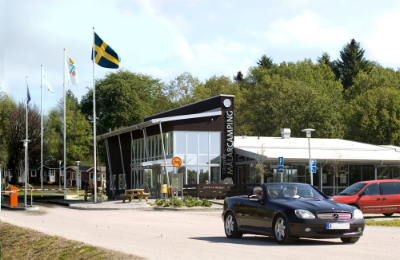 Stay at Västerås Lodge. 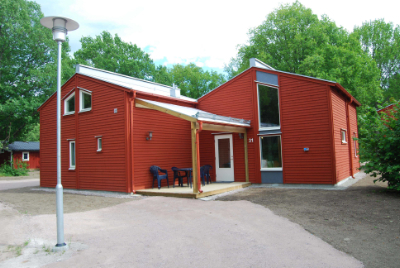 Stay in a cottage at Nordic Camping Västerås and discover your new camping gem. 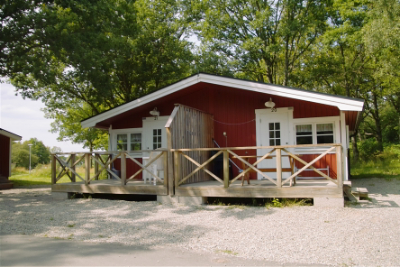 The location close to nature and large beautiful green areas makes this the perfect place for all dog owners! Each cottage has its own parking space. 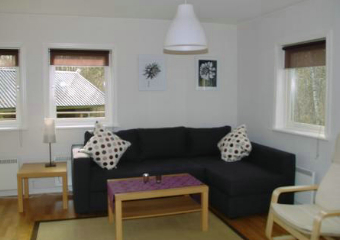 Cook your own food in our self-catering cottages with kitchen. 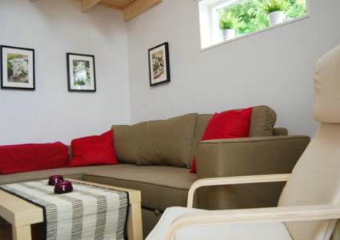 We offer cottage living for everyone, close to nature! 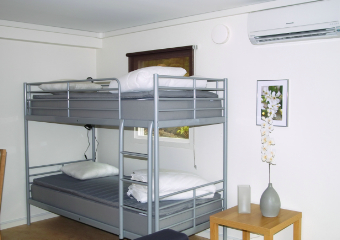 Self-catering apartment with 4 beds. 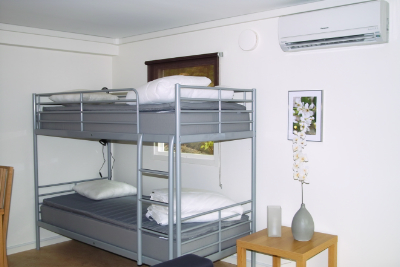 The apartment consists of one large room with a bunk bed and a sofa bed as well as a dining area. There is also a shower and WC and a basic kitchen. Parking is available by the apartment. Smoking and pets are not permitted. 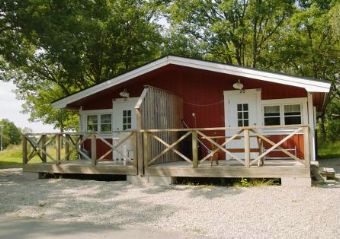 Nordic Camping Västerås is a pleasant campsite located adjacent to Lake Mälaren. 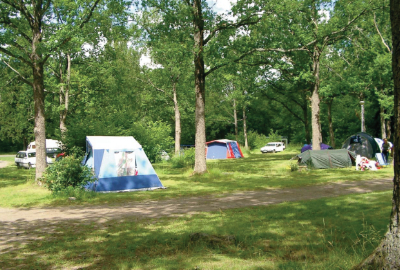 Pitches for caravans, motorhomes and tents, both with and without electricity. The proximity to Västerås centre and Lake Mälaren offers your stay a delightful mix of shopping, swimming and relaxation. 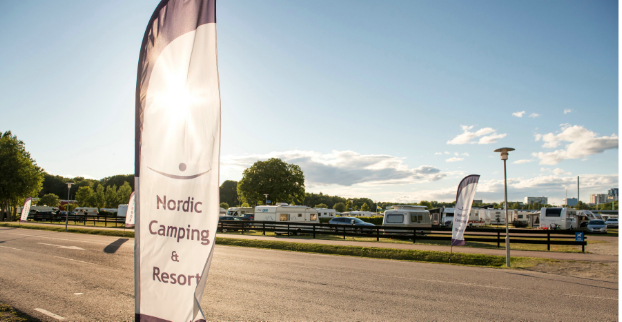 Nordic Camping Västerås offers both basic cabins for guests who simply want something overnight, as well as comfortable cottages with shower and WC. 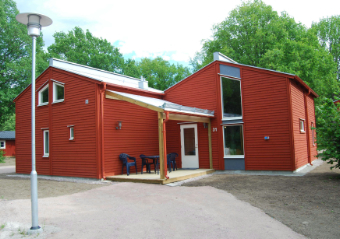 Västerås Lodge is the option for guests looking for extra comfort and convenience. They have a bathroom with shower and WC, fully equipped kitchen, patio, etc.